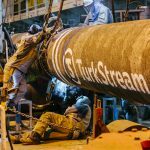 In September 2018, leaders of both countries, Prexident Vladimir Putin and Prime Minister Victor Orbán reached an agreement on gas deliveries to Hungary from Russia for the next two years. 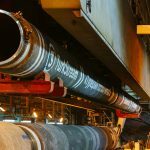 The Hungarian government has pledged to purchase about 4.1 billion cubic meters (bcm) of gas from the Russian state-owned company Gazprom, thus ensuring the delivery of about 40 per cent of its annual gas consumption needs. Another key point discussed by the two leaders was the already agreed upon plan for expansion of the Hungarian Paks nuclear power plant, which will be financed in 80 per cent by a 30-year loan from Russia. 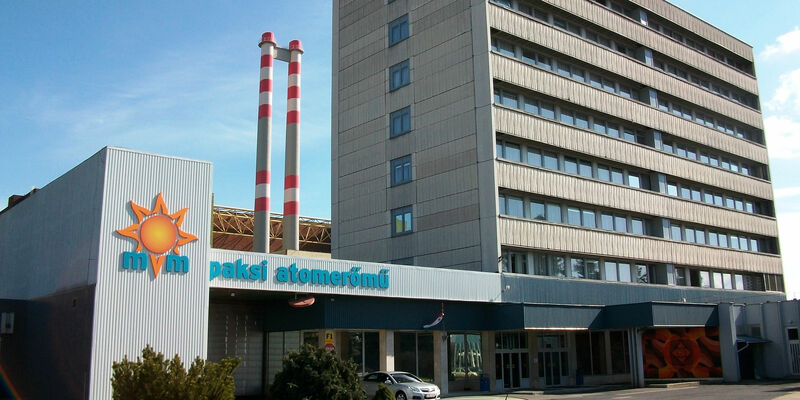 Paks is the only operating nuclear power plant in Hungary, producing more than 40 per cent of the country energy consumption. 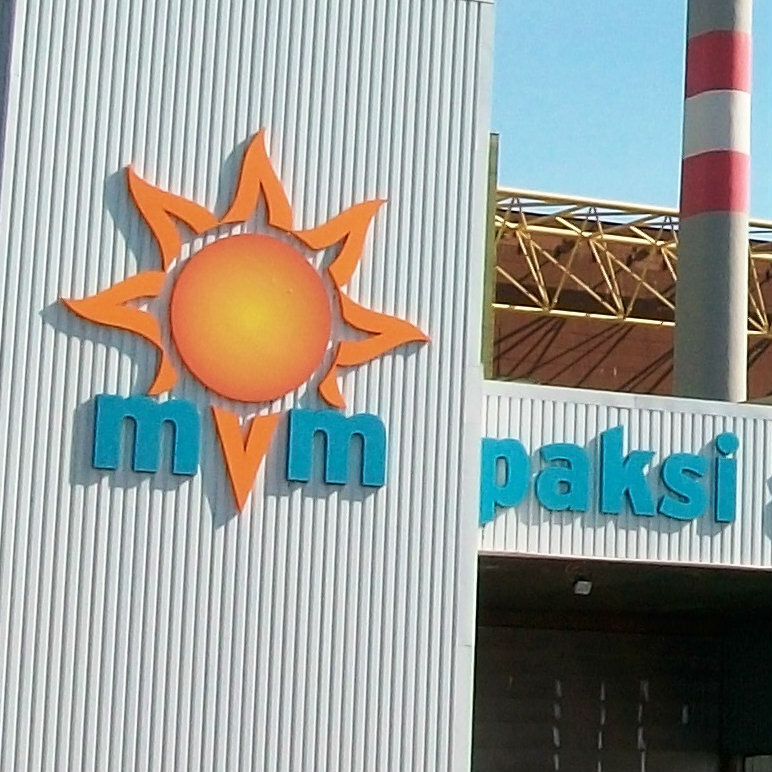 In January 2014, a deal was reached between Hungary’s Development Ministry and Rosatom for the expansion of the operational capacity of the power plant. After a few years of negotiations with the EU, the project finally got a green light from the European Commission in March 2017 (read more). The EUR12.5bn project, of which EUR10bn is financed by Russian banks, is the largest ever investment in Hungary’s history. This explains why has the commissioning of the project to the Russian energy company been marred by so much controversy, both domestically and abroad. For Russia, however, the Hungarian deal might be a mere testing ground for future business ventures in Europe. According to the Russian MP Viktor Zubov, the project for expansion of the Paks nuclear power plant is good not only for the relations between Moscow and Budapest, but for Russia’s ties to Europe in general. “Today, Russia works on nuclear energy projects all around the world, including Europe. We are confused by Germany’s decision not to develop nuclear energy facilities. For Russia, it is incredibly lucrative, and I think that the nuclear energy is the most ecologically friendly form of energy, it’s the energy of the future,” Zubov was quoted by Rambler News. In reaction to the March 2011 Fukushima nuclear catastrophe, Germany has permanently closed eight of its 17 nuclear reactors and committed to shutting down the remaining ones by the end of 2022. Italy went as far as to permanently close all of its functioning nuclear plants. Most western countries remain opposed to nuclear power and prefer working with different sources of energy. The same can’t be said about Russia. The program director of the Russian center for political studies Andrej Baklickiy believes that Russia could take part in the development of the European nuclear energy market. “Hungary is very important for us as we want to expand to the European market. That said, the project in Hungary is not our only one in Europe. There is another project in Finland, where Rosatom is doing quite well. 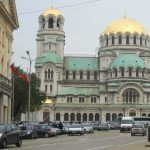 There was another attempt to reach a deal with the Bulgarians to conclude the construction of the Belene nuclear power plant. They first refused to work with us and now they are back at the negotiation table,” Baklickiy was quoted by Rambler News. The Russian nuclear energy expert believes that Hungary could serve as a testing ground for future Russian nuclear energy projects in Europe. “When the contract with Paks was being prepared, there was a number of issues concerning EU’s anti-monopoly laws that Rosatom had to learn how to deal with,” Baklickiy added, suggesting that any future project would be easier to approach with the accumulated know how. One of Russia’s largest companies has to have global ambitions. At the beginning of July 2018, Rosatom’s CEO Alekseiy Likhachev met with the director of China’s National Energy Administration Nur Bekri. The meeting resulted in a number of agreements between the two countries. For example, a new intergovernmental agreement on the construction of the 7th and 8th nuclear reactor of the Tianwan nuclear power plant was signed. The first two reactors had been built by Russia’s Atomstroyexport more than 20 years ago. Now a different Russian company, Rosatom, might add two, or possibly even 4 more reactors, according to Likhachev. In accordance with the intergovernmental contract signed between China and Russia, the Russian side of the contract is also expected to design a so-called “nuclear island” of the station, as well as to supply the necessary equipment for the construction of new reactors on both the Tianwan and the Xuidapu nuclear power plants, according to the Russian daily Izvestia. Russia’s largest nuclear energy company is also a major player in the middle east. In September 2018, Rosatom’s CEO Likhachev announced that his company formally began the construction of the Iranian Bushehr nuclear power plant. Rosatom completed the first reactor of Bushehr-2 nuclear power plant in 2014, and subsequently signed a contract with the Atomic Energy Organization of Iran to construct the second and third reactors as well. According to Rosatom’s internal accounts, over the last 10 years the company grew more than threefold — to USD133bn in 2017. Rosatom has the largest foreign projects portfolio out of all nuclear energy companies in the world. 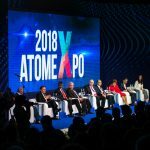 Serbia goes nuclear, but will it transform the whole energy sector?